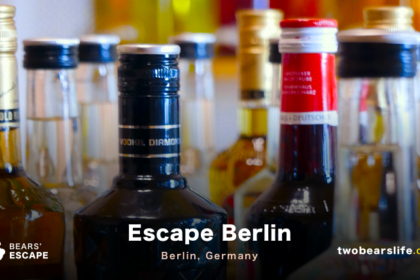 We just had the amazing chance to visit Cape Town, South Africa, for a couple of days and of course, we also wanted to go visit some Escape Rooms. 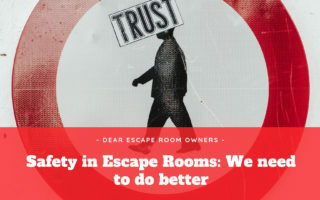 To our surprise, there was just one company offering Escape Room Experiences in Cape Town. So we did two of the four(ish) rooms they offer. 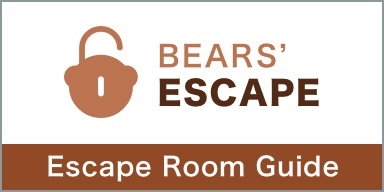 Let’s start our Bears’ Escape Review of HintHunt Cape Town. 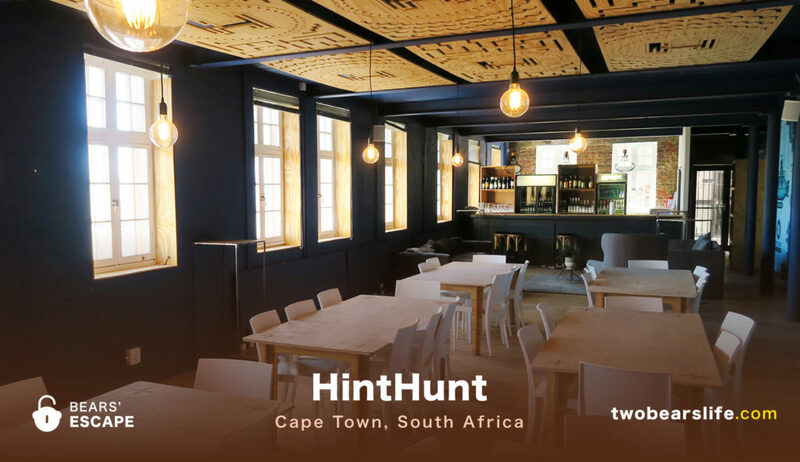 HintHunt Cape Town is located in a shop area called The Old Biscuit Mill in the up-and-coming neighborhood of Woodstock. The area is a little bit fishy, but The Old Biscuit Mill itself is a protected and safe zone, so you don’t have to worry about the location. You can actually combine your Escape Room visit with some shopping since there are a lot of little Art Stores and nice Coffee Shops in the Mill. 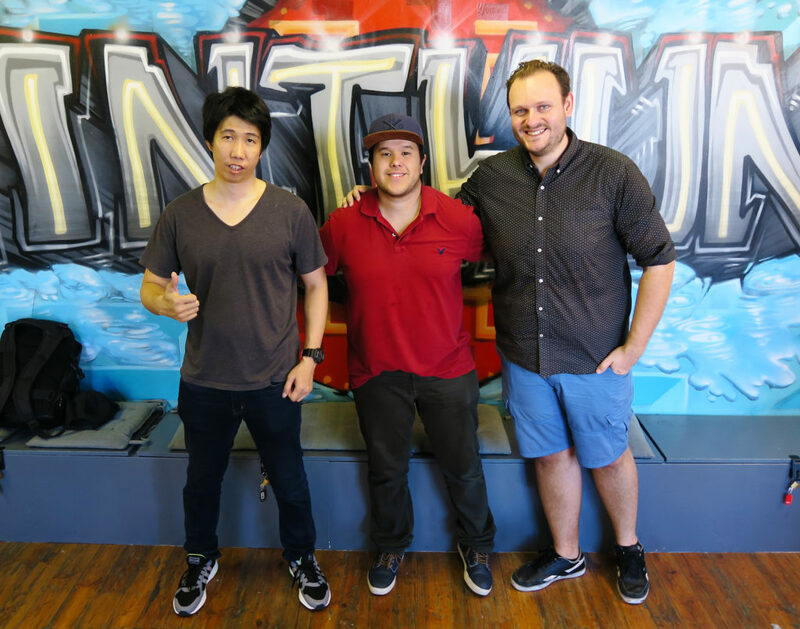 HintHunt Cape Town is one of the biggest Escape Room locations we have visited yet. They offer a very nice waiting area, with clean bathrooms and even a small bar, if you need some refreshments. The staff was very nice and there is always one gamemaster per game – which means you will never be left unattended while playing your rooms. Sadly we did not have a chance to play all of their rooms. The Zen Room is designed for bigger groups of at least 4 to 5 and Submarine 2 was not available when we had time for it. Nevertheless, we still managed to do the two following games: Submarine 1 and JMs Office. Submarine is designed as one room with two different games inside. Which means, Submarine 1 and 2 are both played in the same room, but have a different story and different puzzles. We have never experienced this before, but it gave the room quite a nice twist. Why? The room is full of machines and elements, some of them you simply don’t need for your game. But it never impacted our game in a negative way, so if it is done like here, we have absolutely no problem with it. The production of the Submarine Room is absolutely stunning. Once you enter the room, you feel like you are in the heart of a real Submarine. The design is really well done and the immersion works great. Your mission is to stop the sinking submarine and save yourself from drowning. There is not a single padlock in the whole game and everything works very organically. The light and sound effects work great for the story and even the hints from the game-master feel like they come from the board computer, which is very well done. All the technical puzzles worked without any glitch – we only had one problem with a game element where you needed four people and we were just three, which could also be due to the fact that we booked for four and assumed that our friend would show up, but he didn’t and so, at one point, when the game-master realized that we simply needed one more pair of hands, he quickly came in and helped us finish the puzzle. I imagine this puzzle element could be configured to work for three people as well, since they offer this room for at least three people. But well, all the rest worked perfectly. We had a really good time and it was definitely one of the best-produced rooms we have ever been in. The second room we did is JM’s Office, which is more of a traditional Escape Room Setting. In it you will have to solve a lot of puzzles in a detective’s office and escape in time. This room is older and if you compare it directly to Submarine, it definitely loses. Nevertheless, this does not mean you have to pass on it. The room is not easy and since we played it only as a two people team, we needed quite some clues from the game-master, to even be able to finish this room in time. 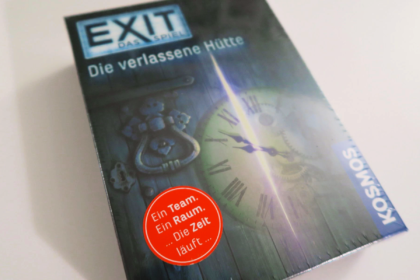 The clues never actually solved a puzzle for us, but nudged us in the right direction to not lose too much time between puzzles, which was nice. But since there probably are some people who will have a problem with a helpfull hand like that – just let your game-master know before the game if you do not want any help or just want help if you really ask for it. The production was ok, but nothing special. Like I said before, we have played this kind of setting before. The execution is well done though and it’s multiple rooms, which is good. All in all, we had a good time and a really great game-master with Dale. More people would have been better, but we still did it in time! 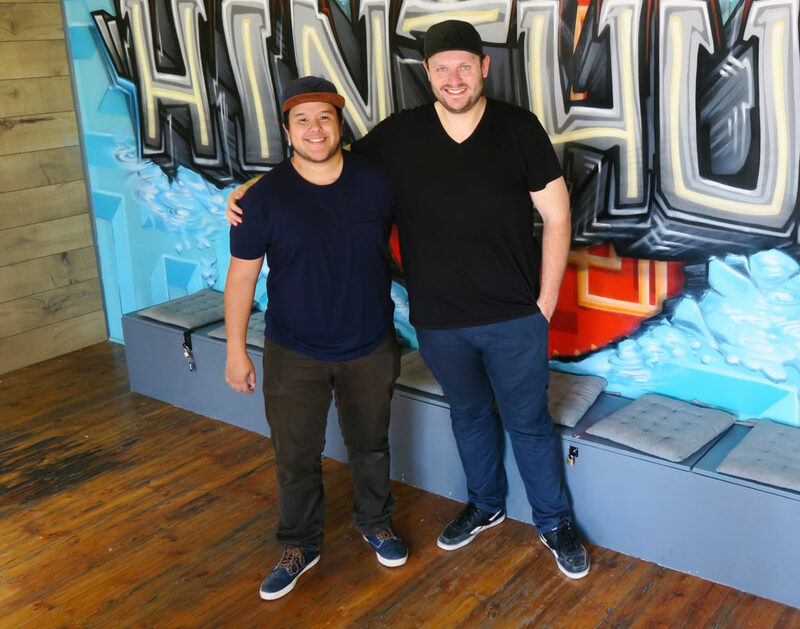 For being the only Escape Room Company in the city, HintHunt Cape Town definitely does not just rest on having no competition. Sure, we have done rooms like JM’s Office before, but let’s be honest – at least it is not a Prison or a Bomb. Friends from Cape Town also told us that they change their rooms on a regular basis which is very nice for locals and returning tourists. The location is very nice and the staff was great. The Submarine Room stands out as one of the best produced and designed room we have done yet – so if you are in the area, you should definitely go for it. Just be advised that the minimum group size is three people and up. We went as a two person team for JM’s Office anyway, which was okay for them as long as we paid for three people, but it also felt like it would have been nice to actually have at least one more person in there to actually get a good rhythm and speed going. 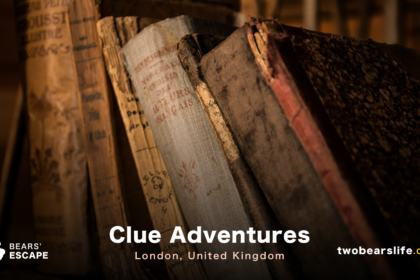 HintHunt Cape Town is a great Escape Room Company with a standout room – The Submarine. The staff was nice, the gamemasters very focused and helpful. 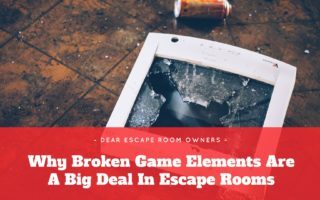 The only negative Point would be that the rooms could be a little bit tough for smaller teams and the Website doesn’t offer proper information about the rooms beforehand. But these are just very small points on compared to an overall really great experience. If you are in Cape Town, go check them out.